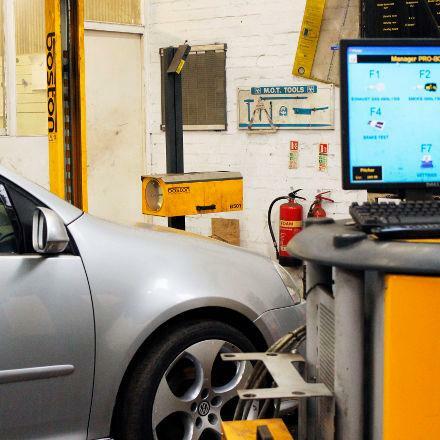 Holden Motor Services is a vehicle repair and MOT testing station owned and operated by Gareth Holden. Established in 1994, the business has grown steadily and built a solid reputation for customer service. We are trustworthy and friendly alternative to main dealerships without compromising on quality. Our focus on customer care means that over 80% of our business comes from returning satisfied customers and recommendations. All our servicing is carried out to manufacturers specifications or beyond so your service history and manufacturers warranty are maintained. 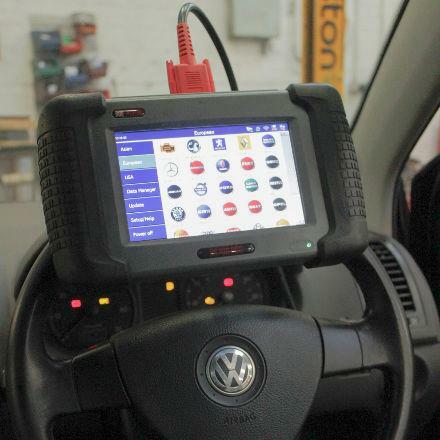 Our staff are trained in the latest diagnostic equipment and can get your vehicle back on the road quickly and efficiently. 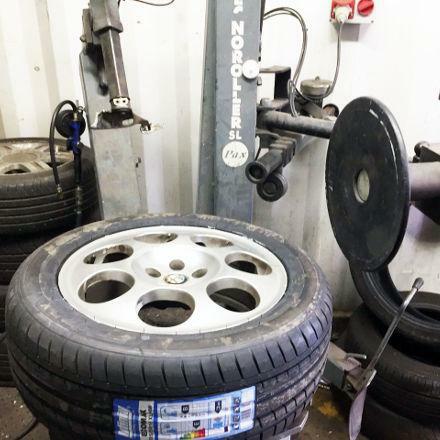 We can supply and fit all types of tyres at competitive prices! If your air conditioner is getting less efficient it is likely it needs regasing. 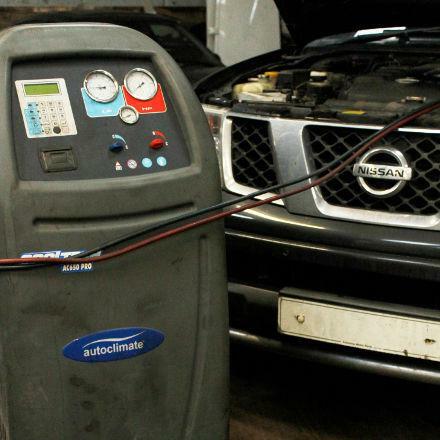 We can service the unit whilst you wait! 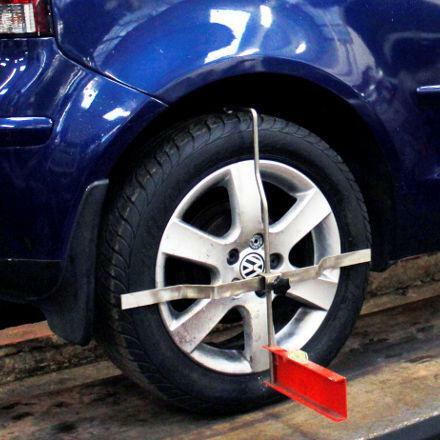 Correct wheel alignment can increase fuel efficiency, reduce drift and prevent permenant tyre damage. "I have been using Holden Motors for over 10 years now and I always get great service. 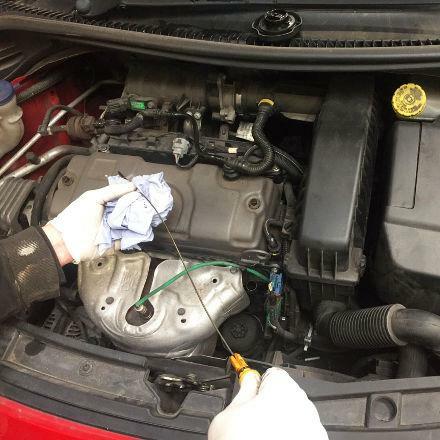 As someone who understands very little about cars, it is important to me that I can put my trust in the garage diagnosing the problems and sorting out the repairs."